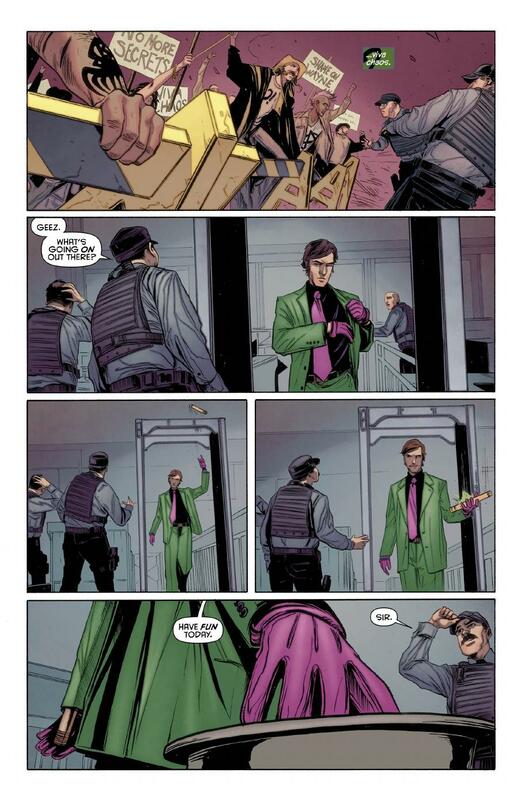 REVIEW: Riddle me this: What happens to the Riddler when the Bat is away? 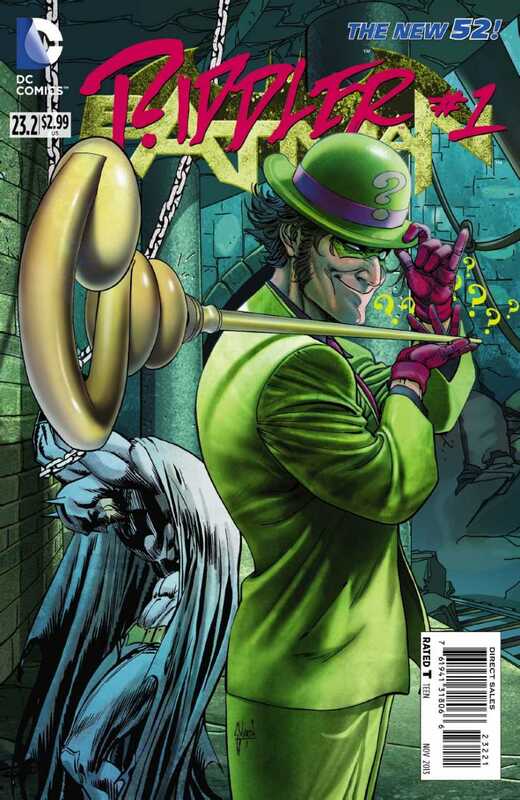 This issue introduces us to the mad brilliance of the Riddler like we haven’t seen in the New 52 yet. 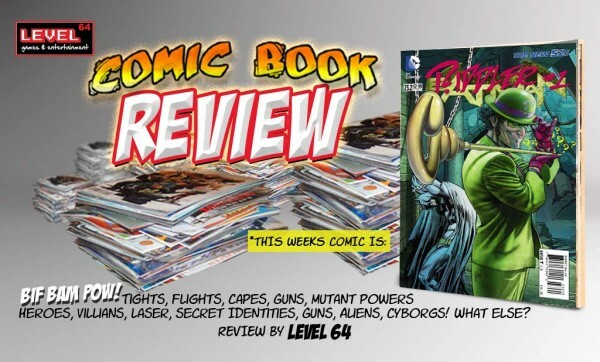 Scott Snyder takes the helm yet again as we delve into the enigmatic world of a post Batman Gotham and shows us some more of his talent for knowing the villains in this city. Present: Welcome to the Wayne Enterprises main building, where most of the action takes place. Flashback: Before we find out how the Riddler manages to work his way around the Wayne Enterprises building surprisingly untouched, we find Mr. Nygma at Arkham being.. well… tortured in his own way for playing with cards. 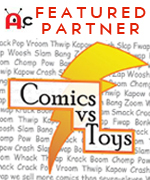 (An activity which is apparently frowned upon and banned in Arkham.) After some interaction between the Riddler and a security guard at Arkham we… Flash Forward to present day: where E. Nygma himself has designed a plot to take down the entire Wayne Enterprises building like clockwork. The Riddler knows every move that’s going to happen before you even think you know what’s going on. 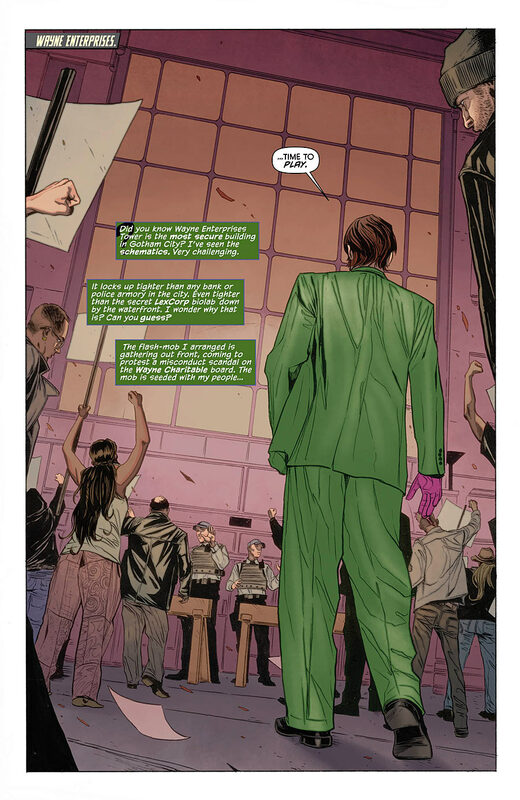 As Riddler works his way throughout the Wayne Enterprises he encounters several roadblocks for a “normal person” but for the Riddler this aids him in drawing attention to what’s happening in the building (The Riddler does love his attention). The climax of this book showcases Nygma torturing the guard that tortured him during his stay in Arkham. 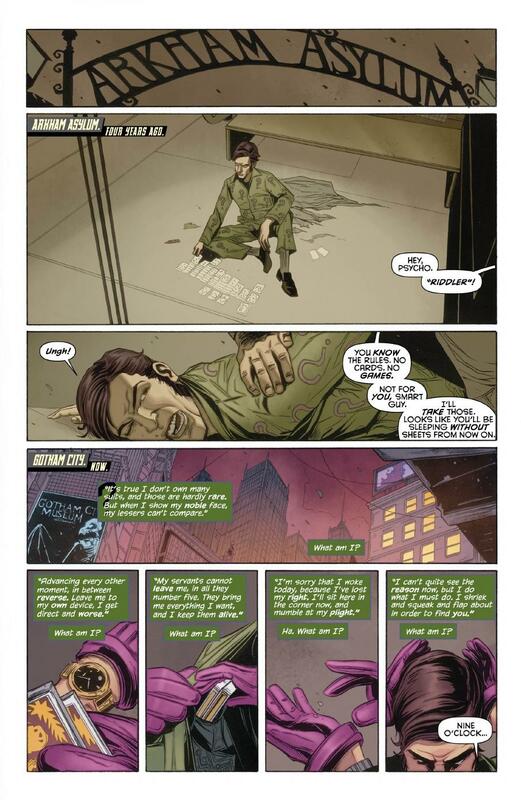 During the torture The Riddler monologes of how making his way to the top of the Wayne Enterprises building is his own personal “game of cards” which is his way of challenging himself. 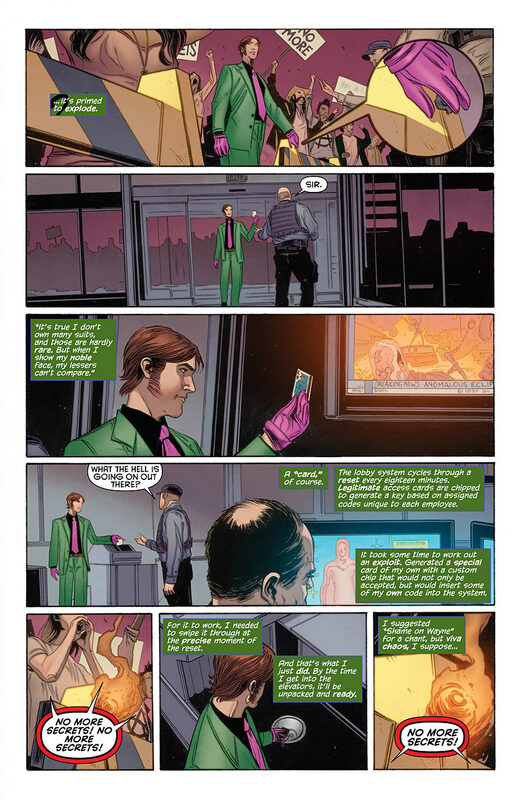 Immediately after the “game of cards”, Riddler reaches the top of Wayne Enterprises, the book then showcases a page depicting the Riddler actually playing cards with himself. The art shows him talking of how he just once “wants to face an opponent worthy of his best efforts and prevail” (referring to Batman). 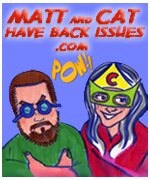 So again, riddle me this: What happens to the Riddler when the Bat is away? He is forced to fill his time playing with intellectually inferior people and like a simple game of cards, he becomes bored. Killing time and people until the Batman returns.